Heidi + Ramiro’s beautiful backyard wedding outside of San Diego, California. These two just radiate love. It was an incredible experience being surrounded by their family and friends at Ramiro’s grandpa’s house. A beautiful day, a touching talk, and the cutest hand-made details. The party went late into the night, with a campfire blazing and the salsa band packing the dance floor. All in all, a perfect day. 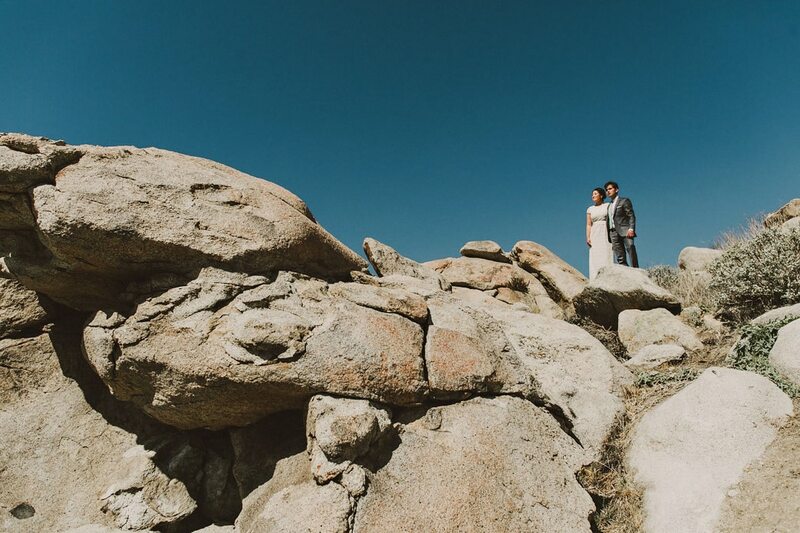 Check out the wedding film from Samantha Smith Arroyo! Sick editing, colours, storytelling and mood. How did this wedding get overlooked!